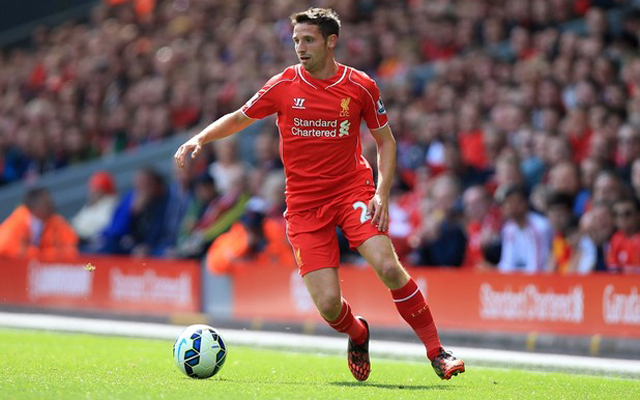 Joe Allen has been speaking about his £13 million move from ourselves to Stoke City this summer. The Welshman had become something of a fan favourite around Anfield, but it was clear he did not fit into Jurgen Klopp’s plans for the club. “It wasn’t a difficult decision to move and I’m not looking back with any regrets,” he admitted (via SkySports). He continued by adding he thought we would miss out on his peak years. “I thought that his style would suit me, but it wasn’t quite to be. “When a new manager comes in, you’re hoping you can impress and get in the team. In all fairness, the competition in midfield was tough all season so there’s not too many complaints on my part. Allen will make his Stoke debut this weekend when they travel to Premier League new boys Middlesborough on Saturday afternoon.